If you live in the eastern half of the United States, the chances are that you are having trouble remembering what it feels like to be warm. However, cold weather like the kind that we are experiencing this year can have number of effects that stretch beyond just creating the need for extra blankets and more layers of clothing. Trying to get around in the snow can be a total nightmare, especially if you don’t have the best car in the world. 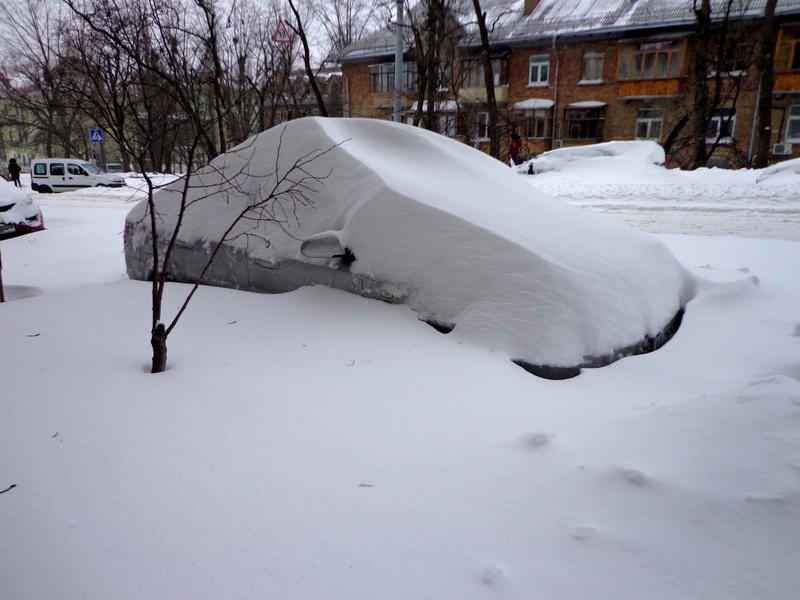 Here are some essential tips for surviving the rest of the winter in your car. Whether you drive a big four-wheel drive or a an old sedan, keeping up with a proper maintenance schedule is important for giving yourself the best chance of surviving the winter months on the road. Things such as topping off your fluids, checking tire pressure, or getting your tires rotated are essential for driving in the snow, and neglecting them is like trying to play a championship game with an injury. De-icer is not very expensive, but it can make a huge difference when you go out to drive your car on a cold winter morning. It will help for your windows, but it’ll also help when you have a frozen lock. Don’t use warm water, as this could easily freeze as soon as you pour it. Instead, use de-icer, a blow-dryer, or warm your key using a lighter (carefully). In a similar vein, remember to be patient with doors that are frozen shut. Your instinct may be to pull as hard as you can, but that might result in nothing more than a damaged vehicle. First try a different door. If that doesn’t work, slowly work on the driver’s door, until it finally pulls free. If you are still not having any luck, this is where a blow dryer or warm water might help. Defensive driving is never more important than in this kind of weather. Being a defensive driver is not difficult, it just takes a little patience and a considerate attitude. Take corners slowly, as slick roads could cause sliding, drive a good deal slower than the speed limit–and only as fast as you are comfortable–and leave a bigger gap between yourself and the car in front than you would normally. If you want to really hone your cold weather driving skills, you can also take an online course. These are just some of the things that you might want to keep in your car. The situation might never occur in which you need to use them, but even if it is just for a long wait in weather-related traffic, you will be grateful that you came prepared!